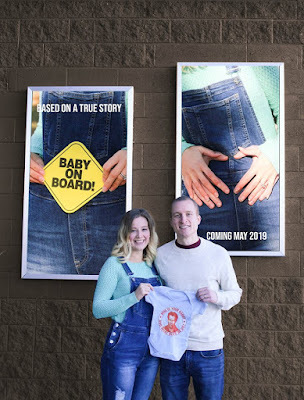 This is by far the most exciting time in my life, and I love the idea of having a little online diary to share my pregnancy journey with all of you. Dylan and I celebrated our third wedding anniversary in August, which also marked a decade of us being together. We always knew that we wanted to have children, and late last year we decided that 2018 would be the year that we tried to turn that dream into reality. 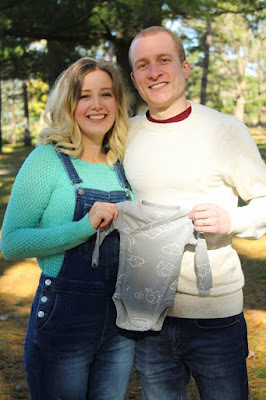 We finally found out that we were expecting on September 13th, the day before we left on vacation to London and Dublin! Needless to say, we were both over the moon excited, and it made our vacation that much more special. We used this photo to tell Dylan's parents that we were expecting! 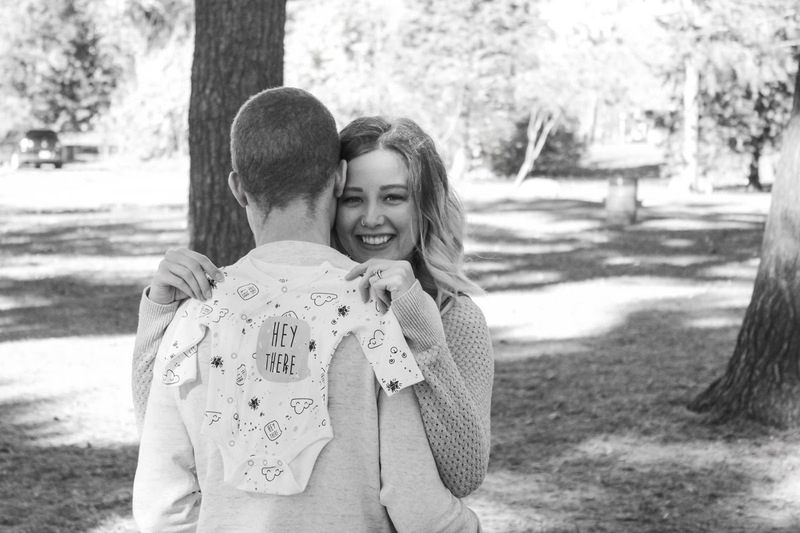 I'm really excited about this journey into motherhood, and I hope you enjoy the occasional pregnancy update! For any other moms out there, I'm open to advice advice that you have for me! Leave me a comment with your newborn must-haves, products that you wish you didn't splurge on, or favourite maternity jeans (I'm 12 weeks now, so I'm not quite needing maternity pants, but I'm hoping that my bump pops soon! ).